World-class customer experiences begin with your people. By giving your people the right tools to boost their productivity as well as amplify their impact, they can drive your organisation or business to achieve its goals, objective and generate maximum return (ROI). With microsoft Dynamics CRM, financial services and organisation can boost customer retention, proactively manage risk, slash operational cost, and more effectively monetize customer data. Customer experience and personalized service delivery are key indicators for banks in today’s market economy, with CRM dynamics giving banking professionals a 360-degree view of customer information combined with analytics and process automation capabilities, it will help banks deliver more timely products, accurate services and better customer interaction. How it will do it, is something i’ll talk about some other time…. 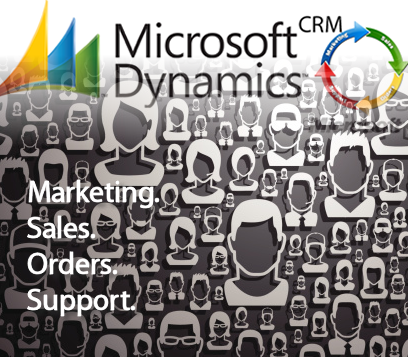 With Microsoft Dynamics CRM, and real-time customer data with analytics, clearly there are lots of possibilities that the solution will enable businesses interact better with their customers and provide better service delivery. Other CRMS exist’s e.g SugarCRM, Workstream Automation SMART (Sales Monitoring, Analyzing, Reporting and Tracking) CRM, but clearly Microsoft’s Dynamics CRM is KING.. This entry was posted on Saturday, June 20th, 2015 at 6:29 am	and is filed under Uncategorized. You can follow any responses to this entry through the RSS 2.0 feed. Both comments and pings are currently closed.